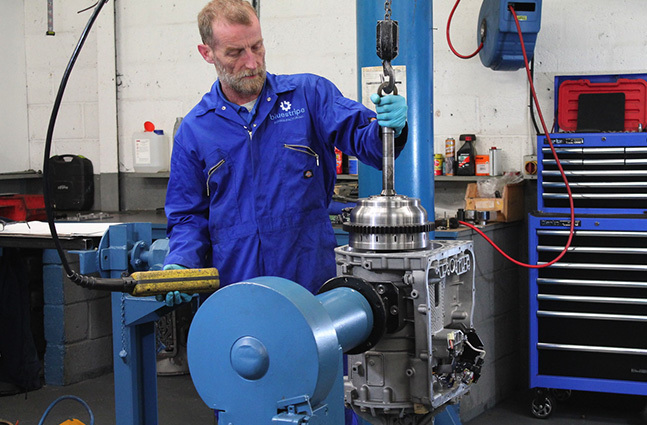 Carried out to published standards, from our library of manufacturers OE service manuals, and using OE parts wherever practicable. Our long serving, highly skilled engineers are the foundation to our evolvement as a top quality rebuilder. Appropriate training together with investment in new machinery has resulted in the creation of an ideal environment to control every aspect of an accurate assembly process.